Bottinos' Family Market | The family website for the Bottinos' and their Shoprites in South Jersey. The Retail Dietitian program, also known as the “Wellness Team” has been providing our customers with free complimentary services, such as one-on-one consultation, supermarket tours, support groups, weight management classes, kids and adult cooking classes, and in-store product samplings. 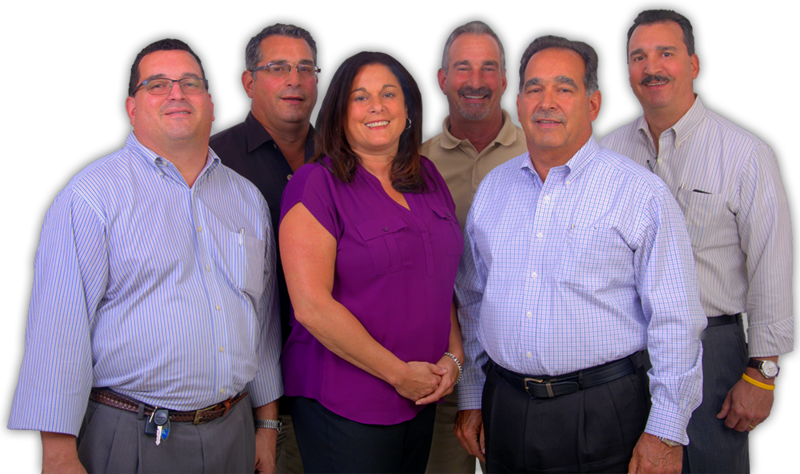 Bottino’s Wellness Teams are standing by to help you and your family achieve a healthier lifestyle.